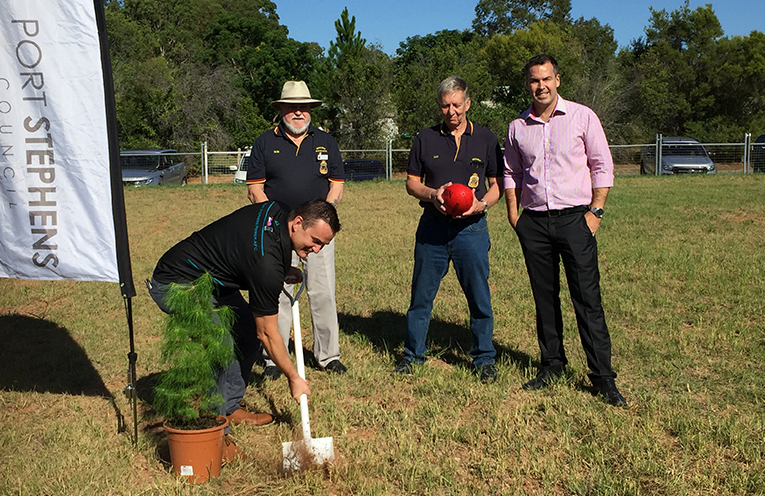 John Harding of Medowie AFL Club, Medowie RSL Sub Branch Robert Vice President Robert Parish and Ian Harding, Mayor Ryan Palmer getting in on the sod turning action. THE day has finally arrived, the sod has been turned. 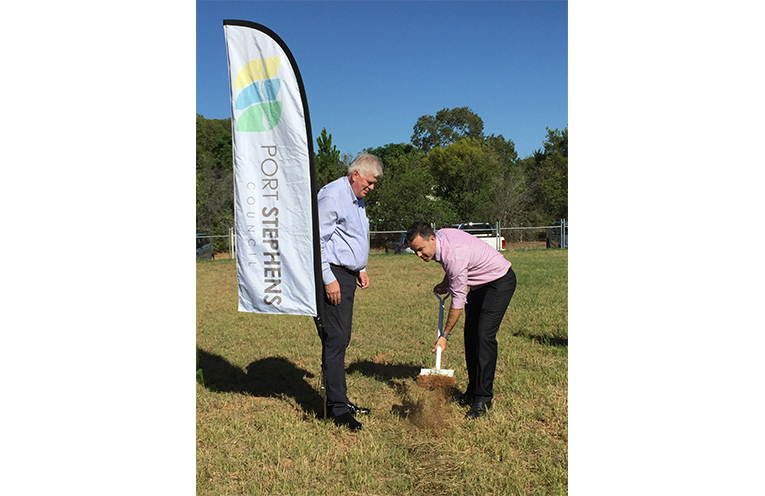 After thirty years in planning with many trials and tribulations, construction of the Medowie Sport and Community Facility has begun. 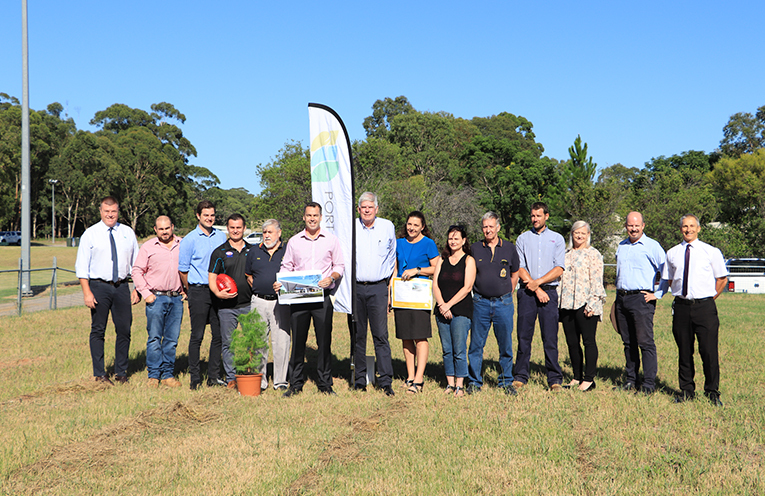 On Monday 11 February at 9am, Mayor Ryan Palmer officially turned the first sod and began the most exciting stage of the $6.5 million facility’s development. With many members of the committee, council, sporting groups, construction company and community members in attendance the occasion called for a cheer. Former Mayor Craig Baumann spoke of the communities desire for this facility since 1985 when he first moved to the area. Medowie RSL Sub-Branch Vice President, Robert Parish bought a very special addition to the proceedings. The Lone Pine donated by MP Meryl Swanson to the sub-branch for this facility three years ago stood proudly awaiting its new home. The Medowie community will begin to see machinery moving in over the next week. With twenty to thirty contractors on the site regularly it is set to be a busy year for the centre of Medowie. 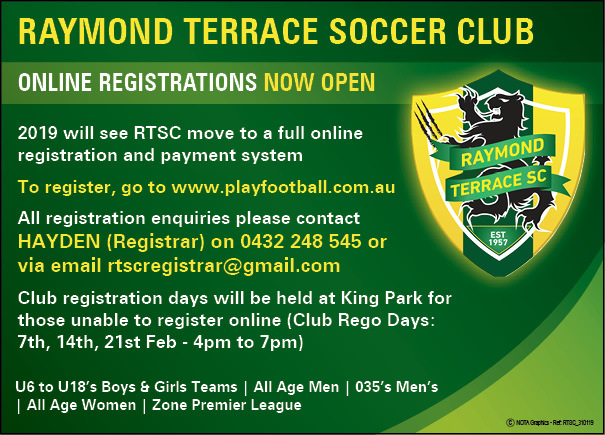 Greg Kable, Ben Niland, Brock Lamont, John Harding (AFL), Robert Parish (Lions), Mayor Ryan Palmer, Craig Baumann, Deputy Mayor Sarah Smith, Fiona Salerno, Ian Harding (Lions), Tim Crossingham (Graph Building), Carmel Forster, Phil Miles and General Manager Wayne Wallis. 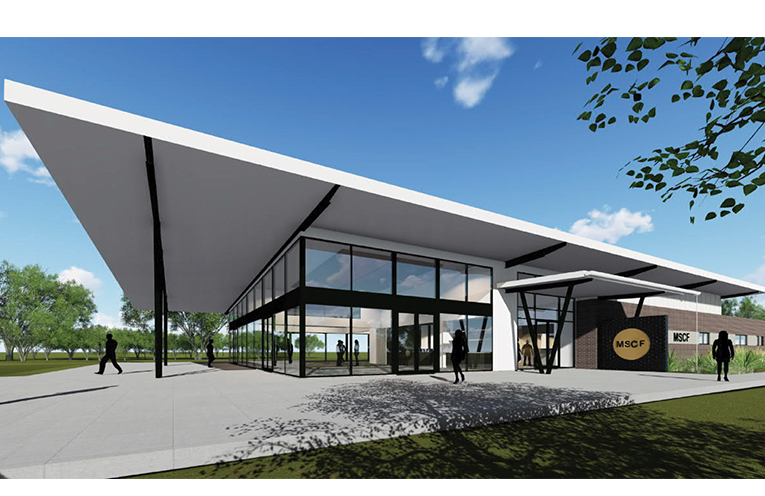 Artist’s impression of Medowie Sport and Community Facility.